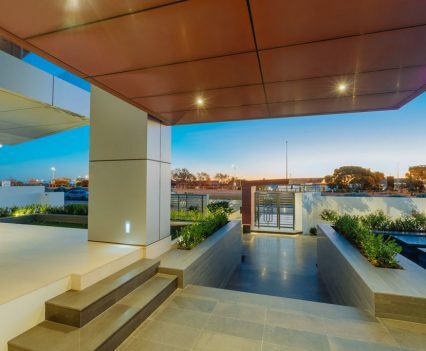 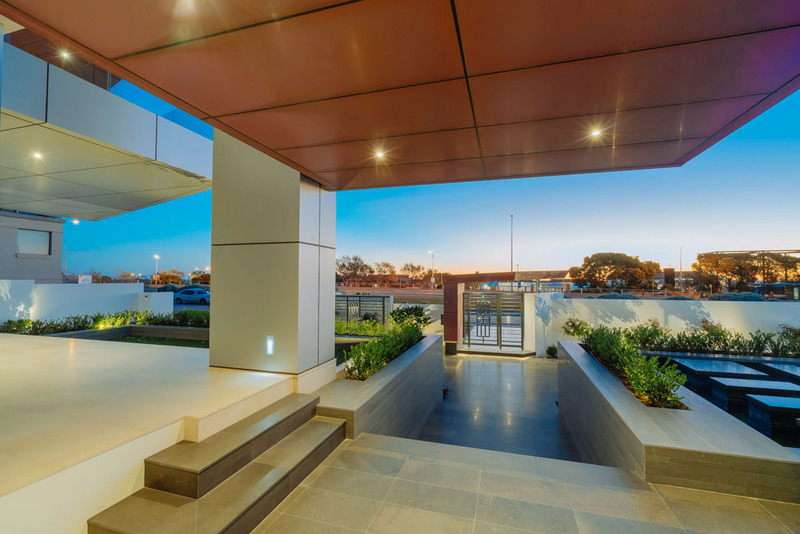 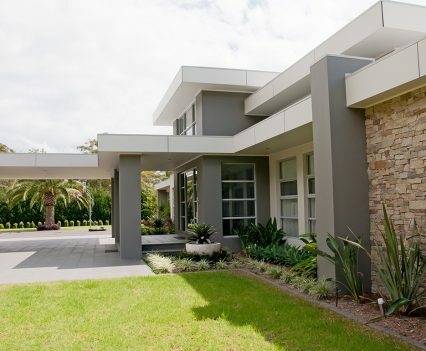 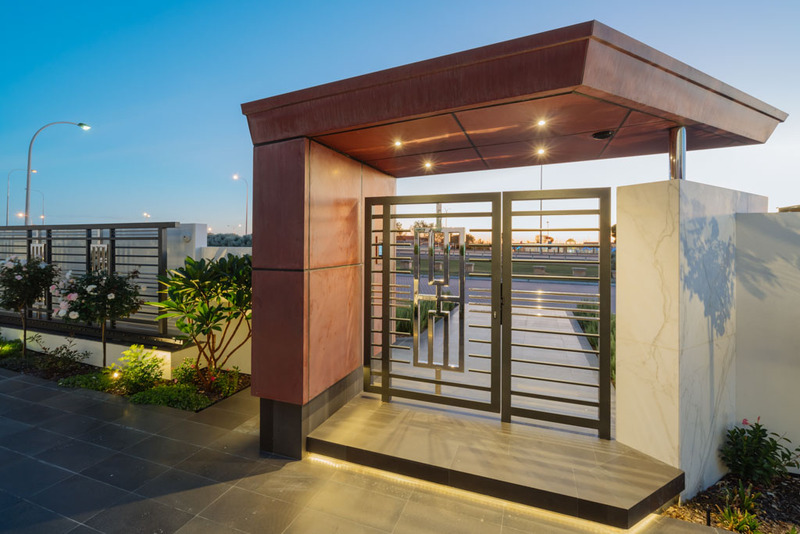 Seeing a home that has been designed to suit your individual taste and lifestyle come to life can be extremely rewarding and friends and family will no doubt be very anxious to see the outcome of your ideas and investment. 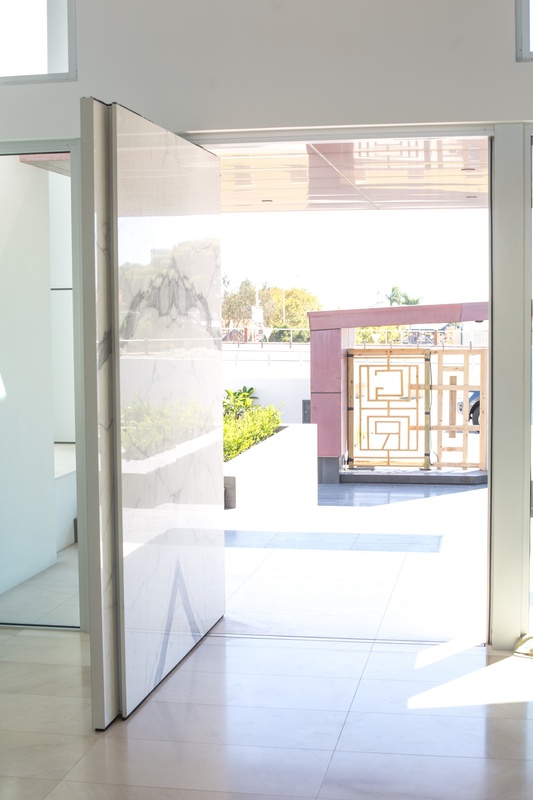 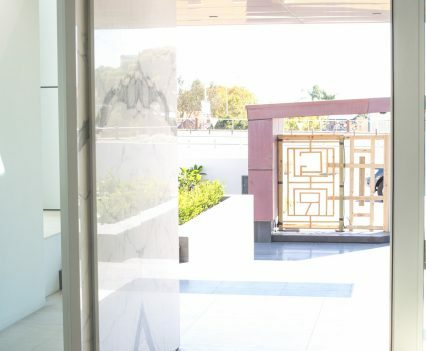 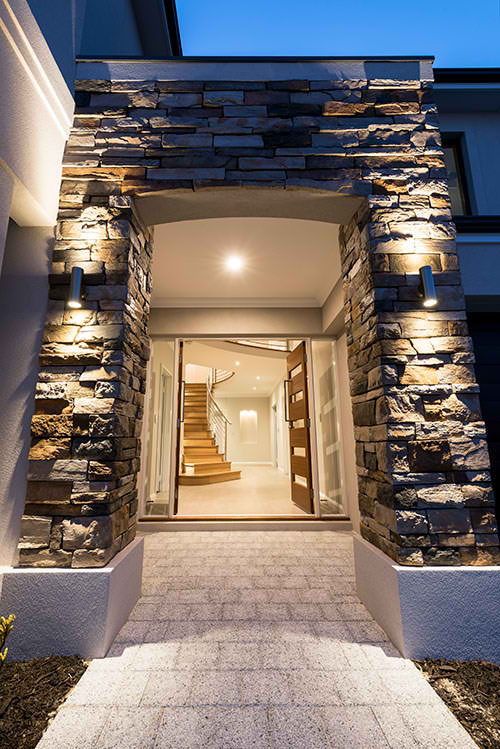 Making a great first impression is obviously what everyone wants, however the entry to the home is frequently overlooked. 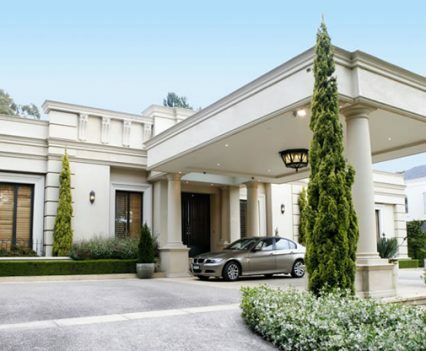 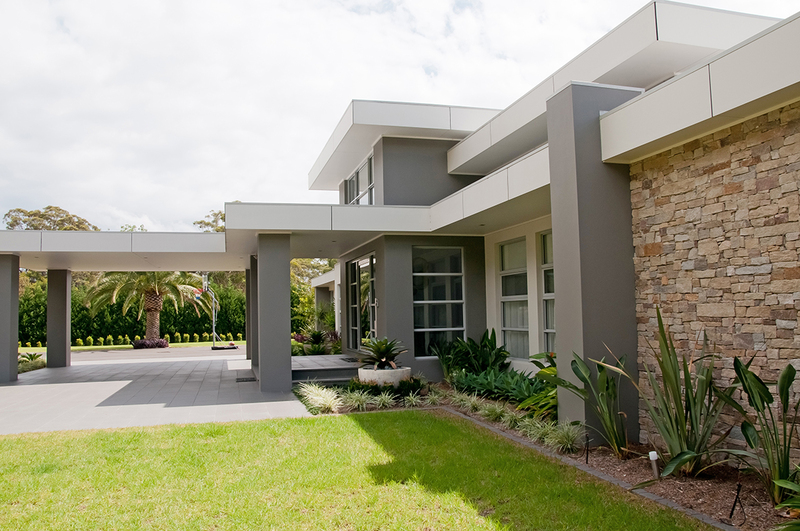 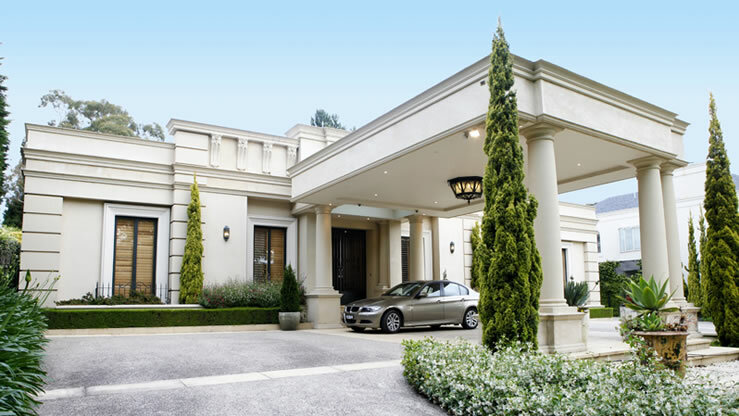 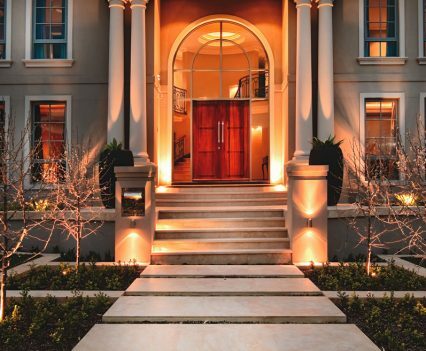 Whether your building a contemporary urban home or a Gone with the Wind style country manor putting some thought into the entry of your home can ensure your home has immediate wow factor. 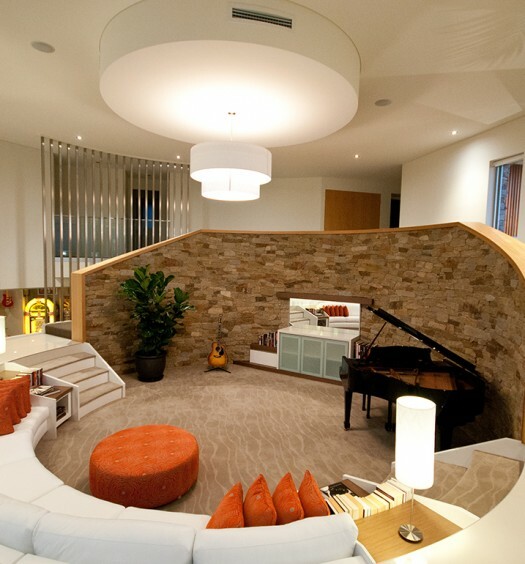 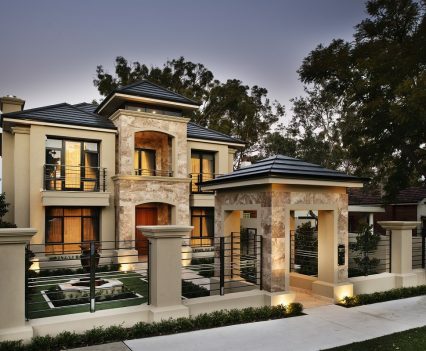 Have a look at some of these grand entries for some inspiration! 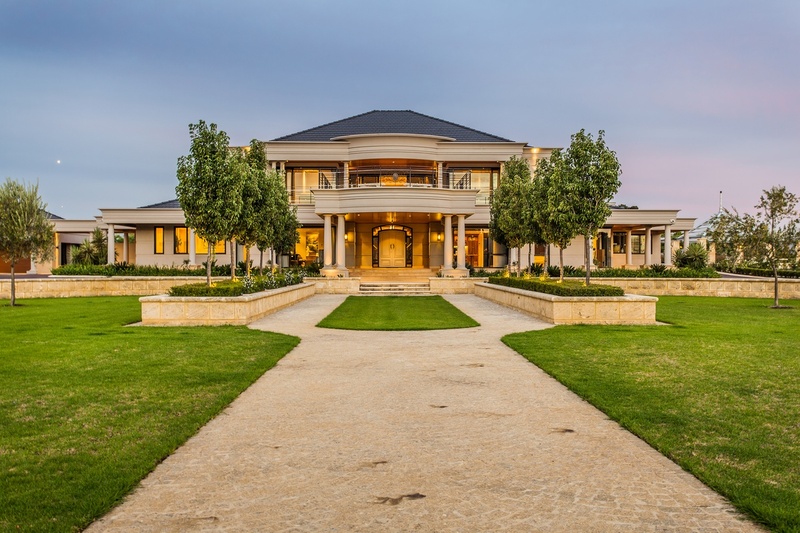 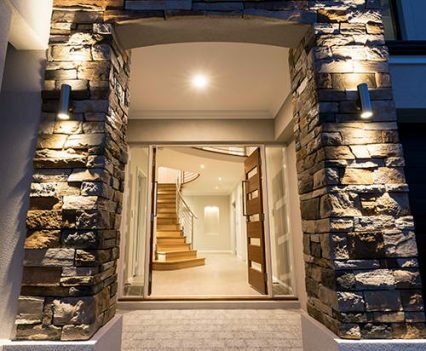 This imposing rural residence by Perth Custom Home builder Pirone Builders features spectacular landscaping that frames the home and a grand driveway to covered portico. 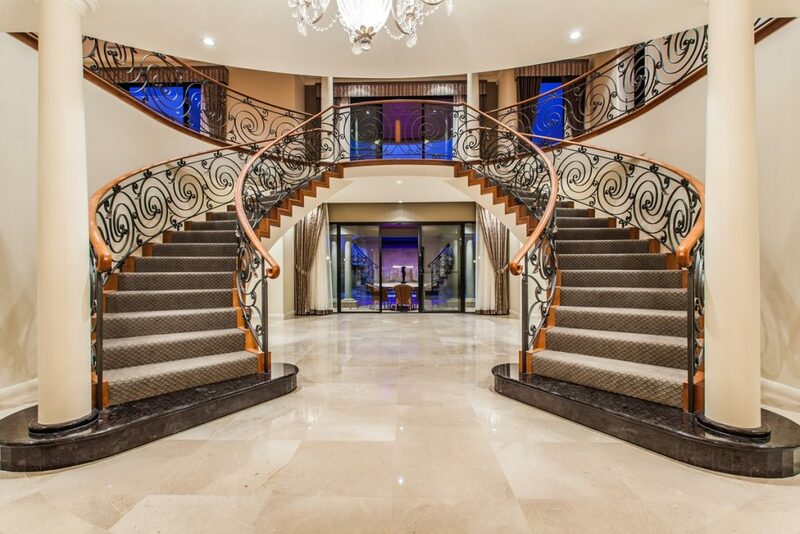 Dual staircases in the entry hall continue the luxurious first impression. 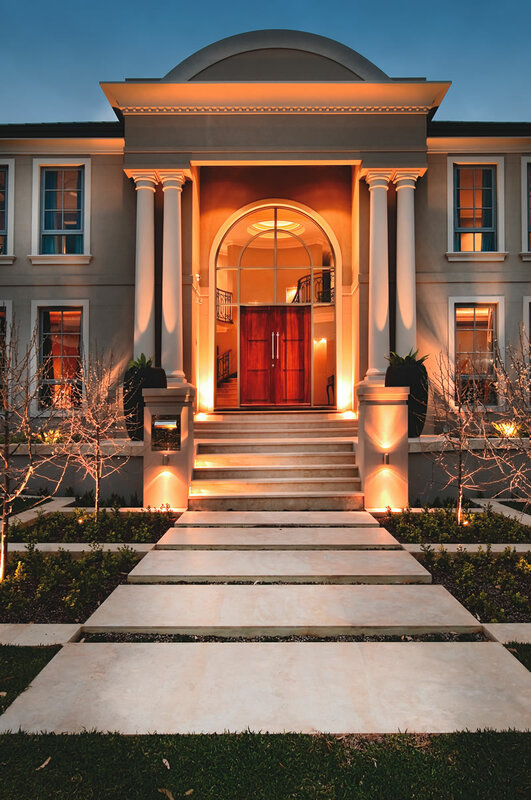 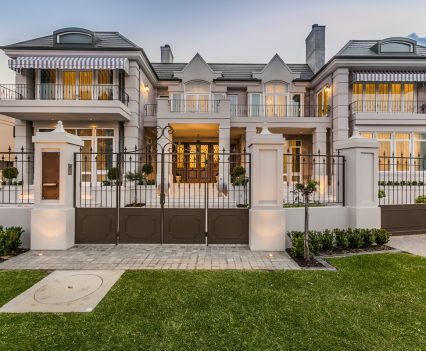 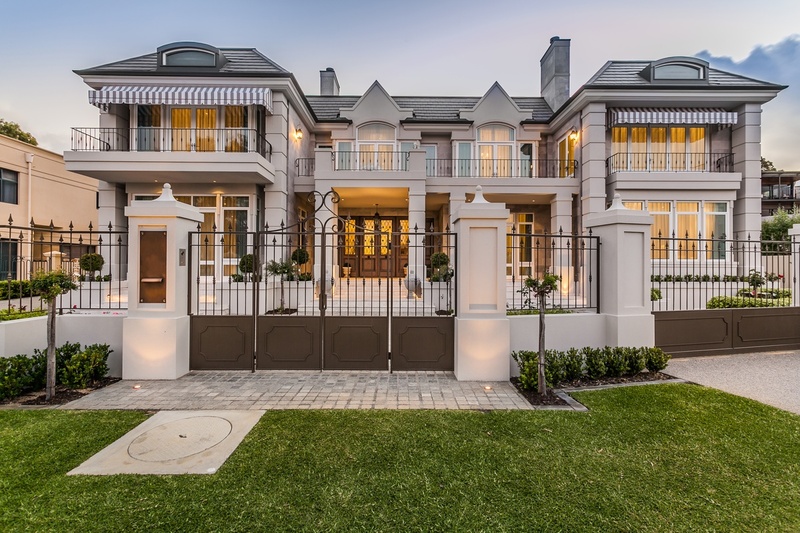 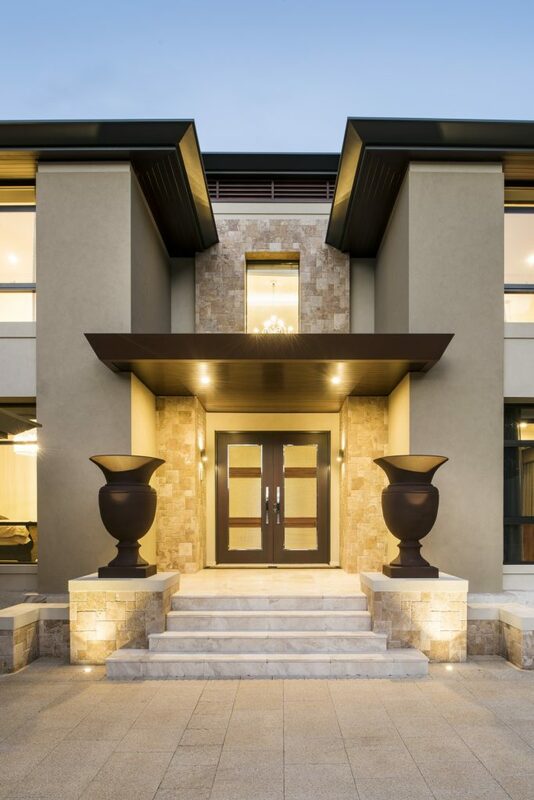 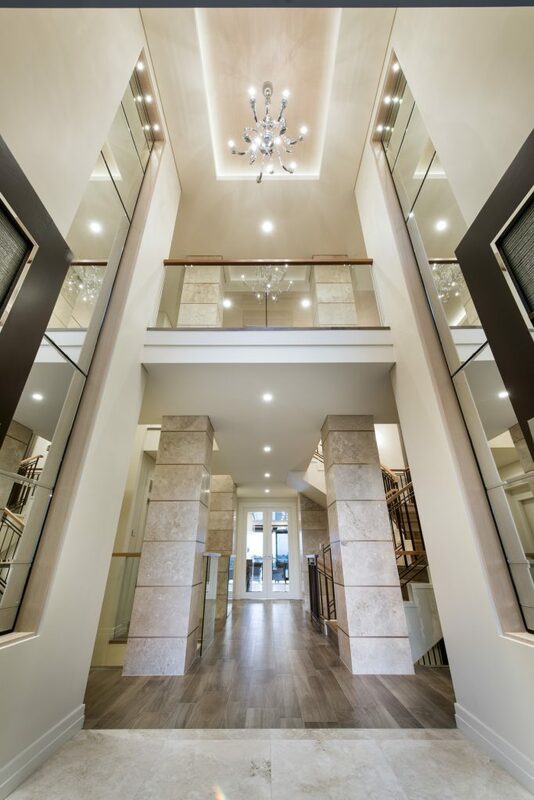 A stunning symmetrical façade frames the entry of this luxurious home by Perth custom home builder Luxus Homes, leading to an even more stunning entry foyer! 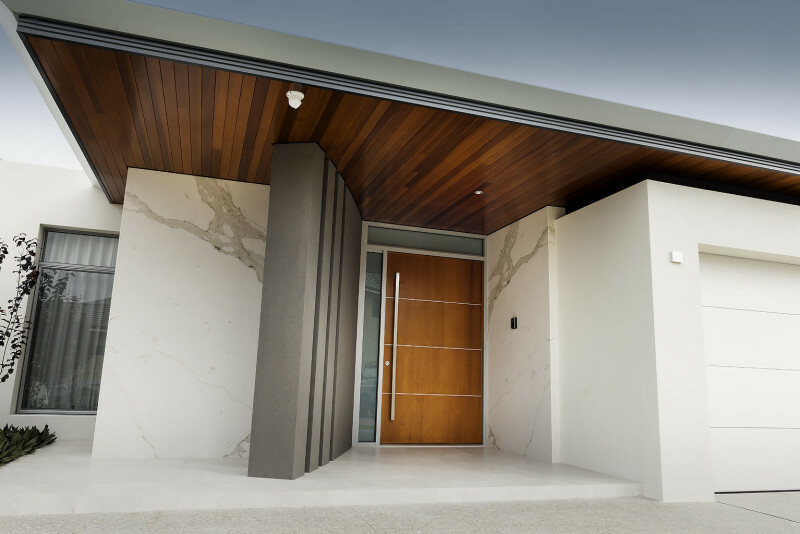 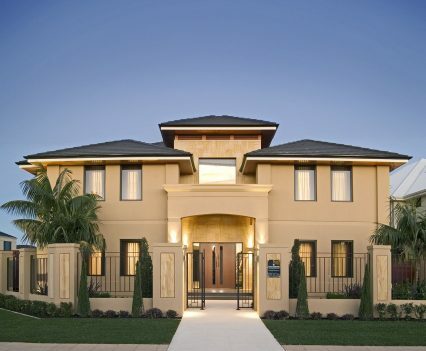 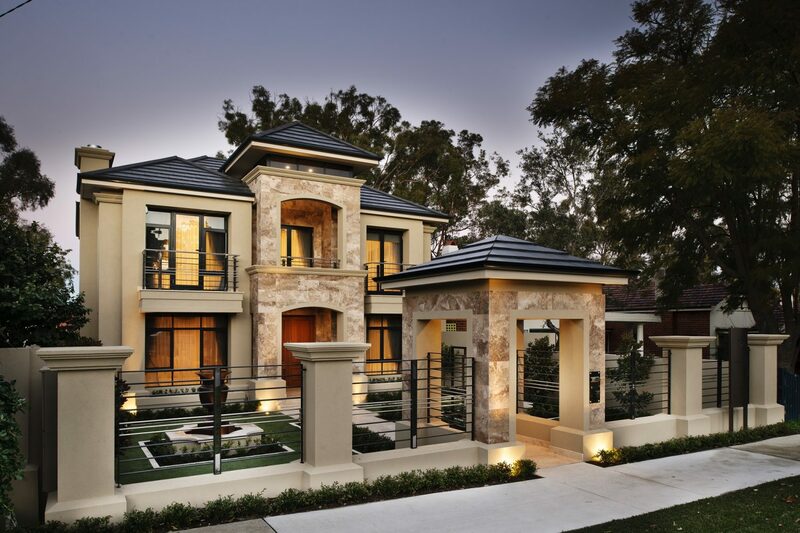 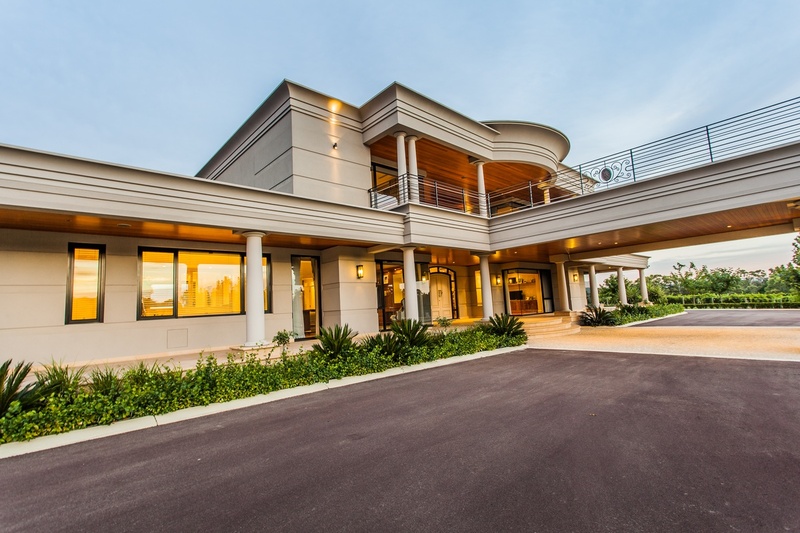 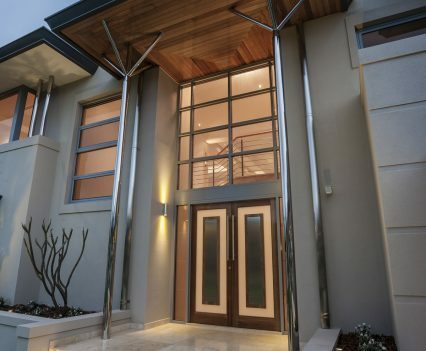 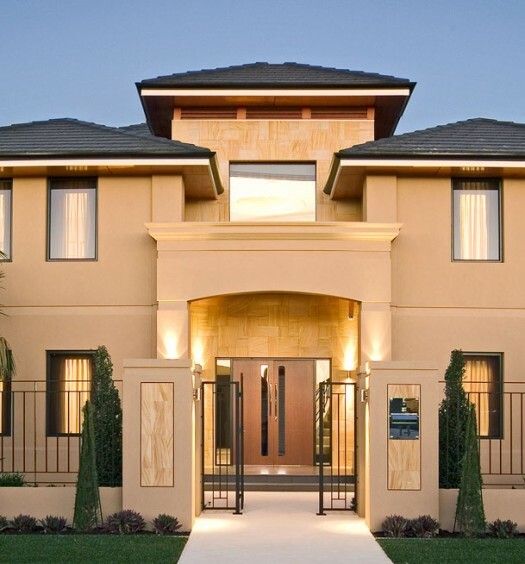 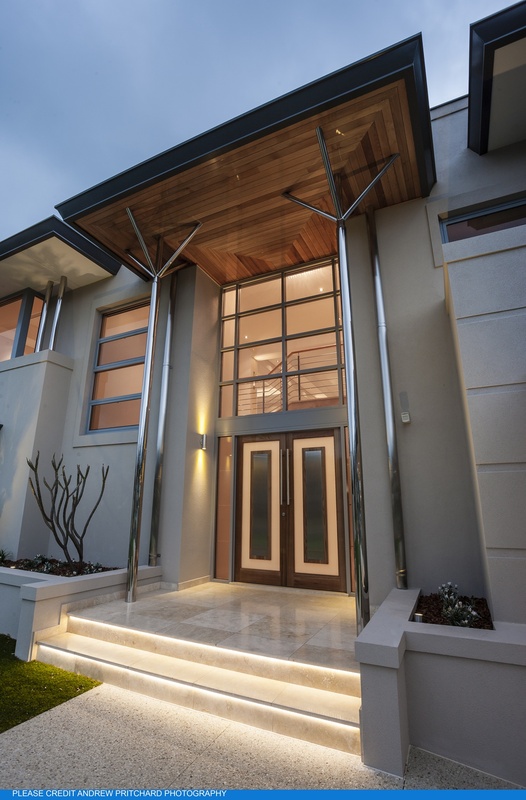 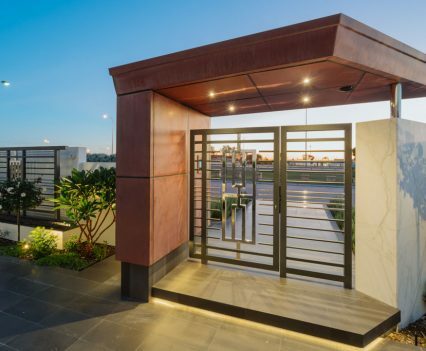 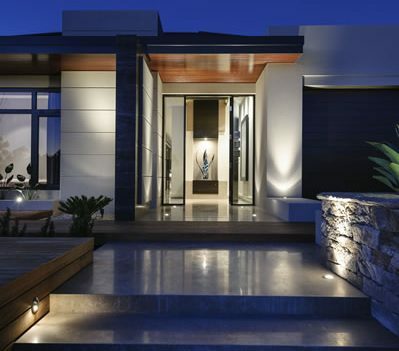 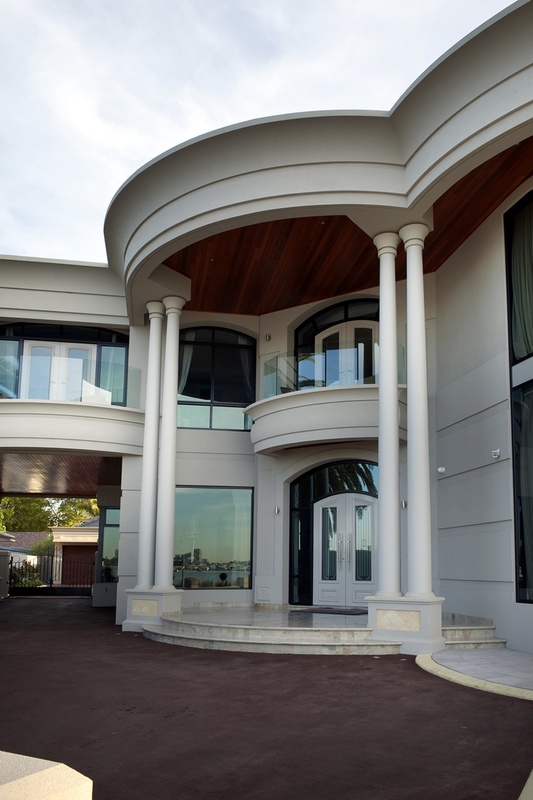 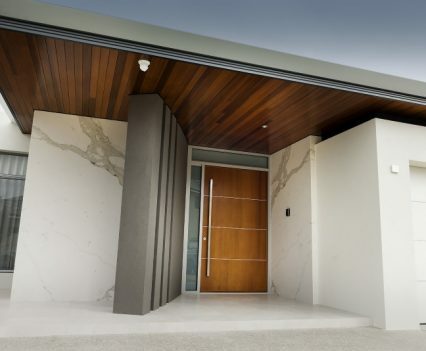 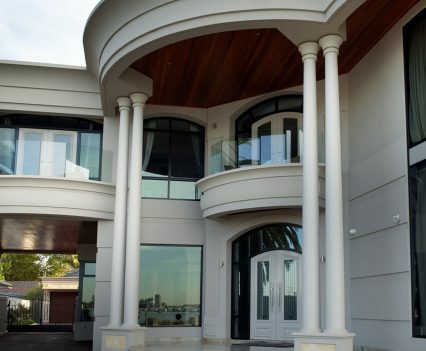 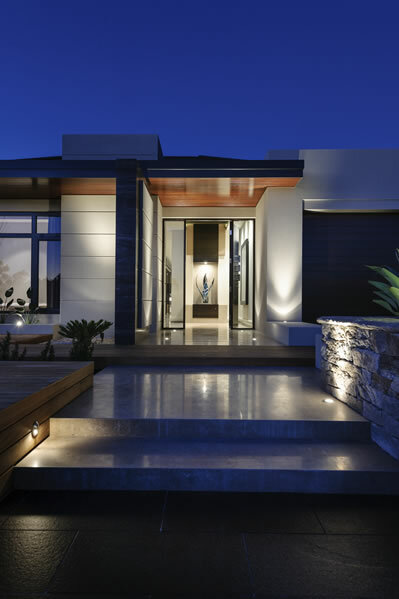 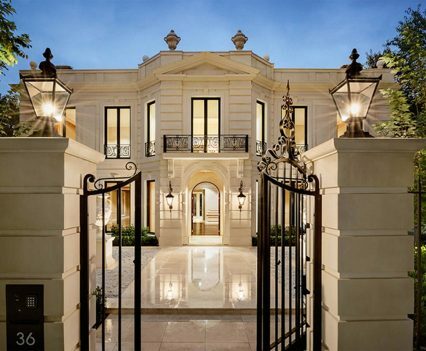 This magnificent residence by Perth Custom Home builder Spadaccini Homes features a custom- designed stainless steel security entry gate, leading to the incredible marble entry door.